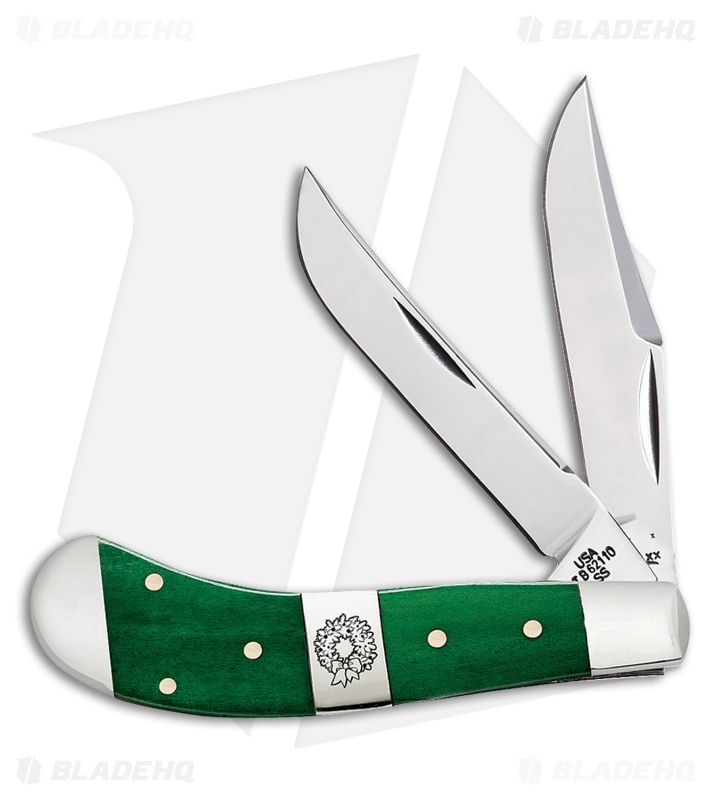 The Case Saddlehorn TB62110SS is a traditional pocket knife which is compact, durable, and reliable. This time tested knife style makes for an excellent choice to carry any and every day. The two stainless steel blades have a mirror finish, and are both a clip point and standard. The handle is made of smooth green bone with nickel silver bolsters, a stainless steel center bolster with wreath emblem, and an inlay shield. 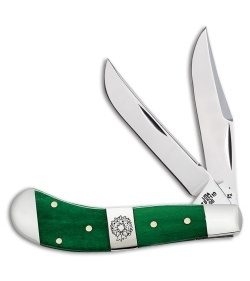 This knife, like most traditional knifes, is a slip joint.